This entry was posted on July 19, 2016 at 9:34 pm and is filed under poetry, Uncategorized. You can subscribe via RSS 2.0 feed to this post's comments. I think we need that bell, we need to listen to it in decent measures.. I do not think anyone is free from flaws… and the ones that think they do have more problems. I love your bell poem. It moves beautifully. People, like bells, wish to be heard. Interesting. “Lonely Bell” sounds like a name to me, like Annabelle or Marybeth or something. Brings a female personification to this that I really like. 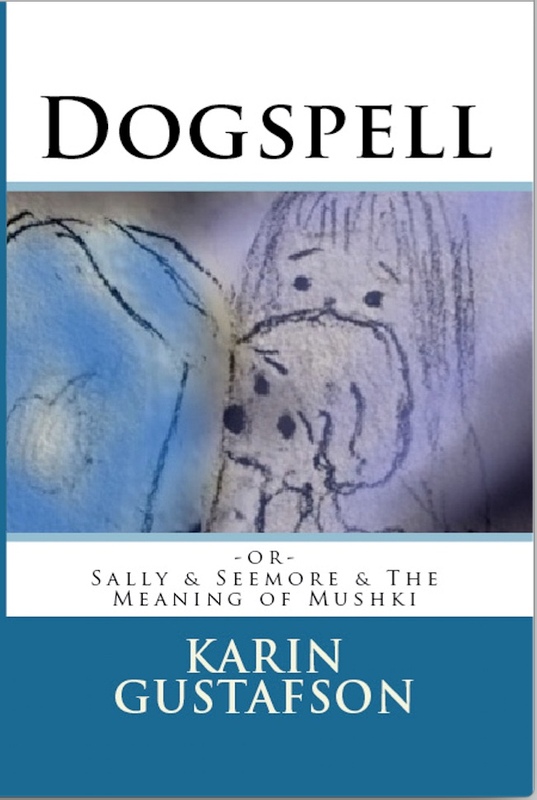 And it goes with Dogspell. So, perfect! Ha. Not sure about that title actually but those are good points! Thanks, Marian. K.
One lonely bell, indeed. I like your word play on ring, wring. 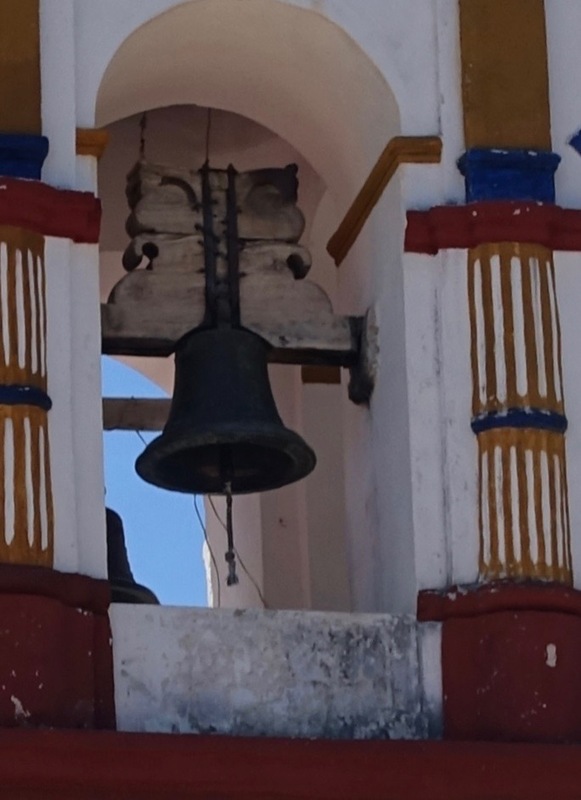 Many of us think the bell tolls for us, most times it calls to come or tells impending events. Some tell of sadness. I have been listening to the bells of others and have become angry by their tunes. I am trying so hard to not play my own sour notes. Toll is a wonderful word here, as the sense of a heavy price exacted hovers line by line–but for what? Personhood, freedom, or simply the (here uncaptured) joy that comes from ringing out one’s flawed music and not caring who hears. Hope all is well with you.